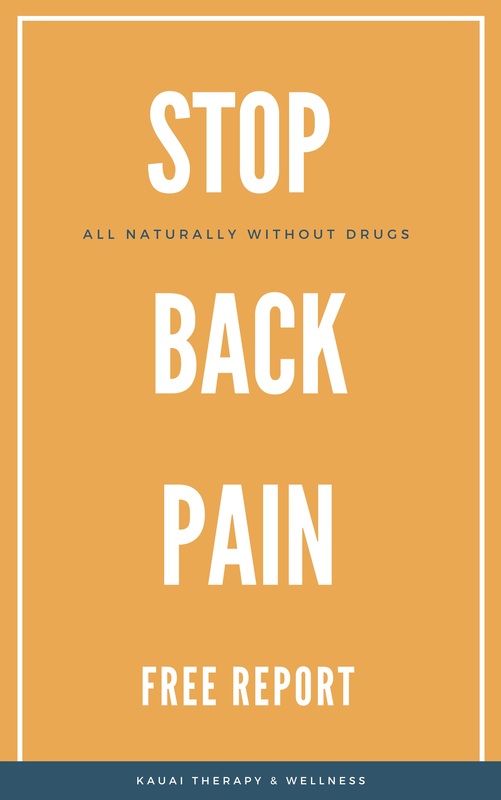 If you are suffering from back pain that interferes with daily activities such as sitting, bending, lifting and even standing. Learn to stop the pain without drugs, all-naturally. This is specifically for MEN and WOMEN 35 yeas and over. She has helped over two thousand people be free from back pain without drugs all naturally. The email with the link to the Free Report download is on its way! If you don't see it, check your junk mail /spam folder since it may have ended up there. Let me know what you think! Thanks!